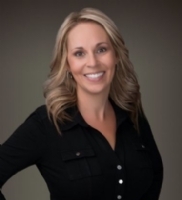 Julie has been working for various lending institutions in marketing their REO and has sold 350+ Auction properties over the last 17 years, in addition to retail sales. She received her license in 1997, CA Broker license in 2005 and AZ Brokers license in 2011. She also worked for 4 years as an auditor for the HUD REO’s. 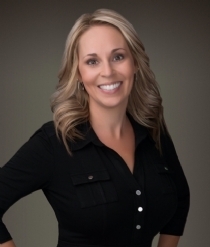 Julie has a husband of 14 years and 2 children; she enjoys working both her CA and AZ offices.